Its healing powers has been valued by cultures for years. It is one of the most studied essential oils in history. I use a drop of Frankincense and Lavender on my hands and rub under my arms after a shower for breast and lymph gland health. Young Living Discontinues Free Diffuser Policy!! RECEIVE a FREE STRESS AWAY in FEBRUARY! 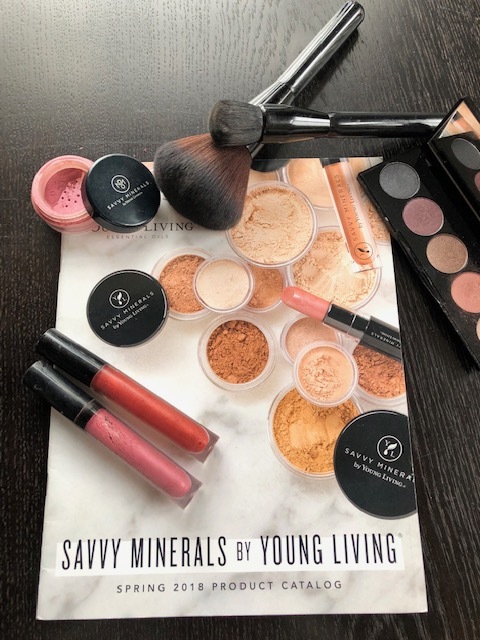 Young Living Savvy Mineral Makeup is here from Apr.4-7th! 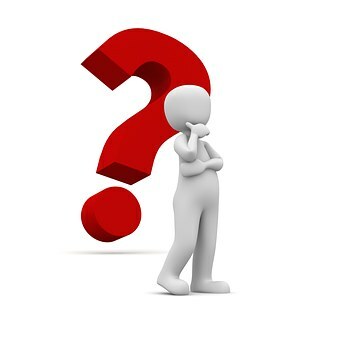 Come and Experience the world of Savvy!